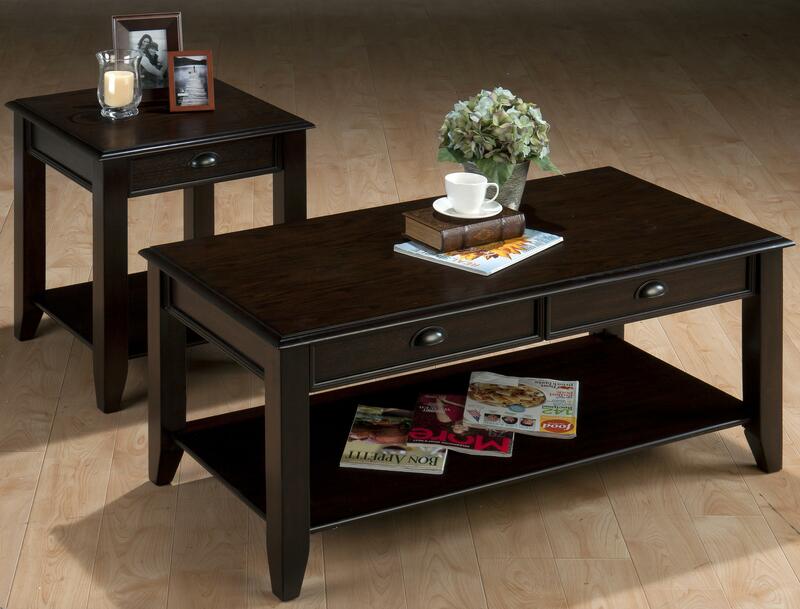 The Bartley Oak living room table collection features two simple styled tables for living room adornment. 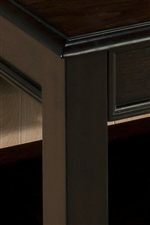 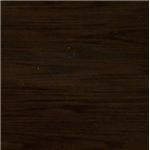 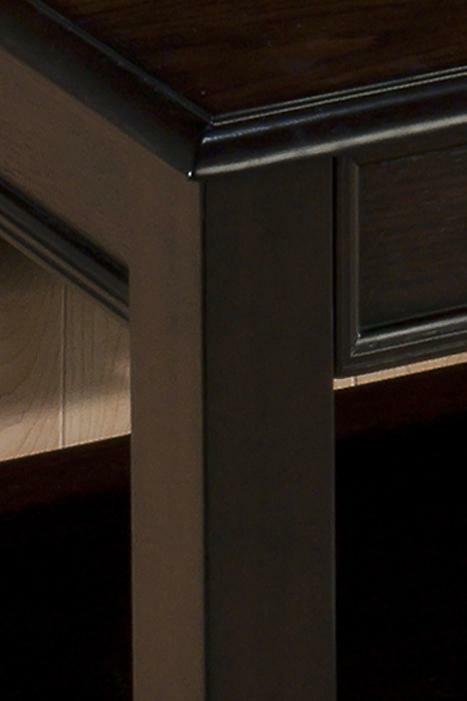 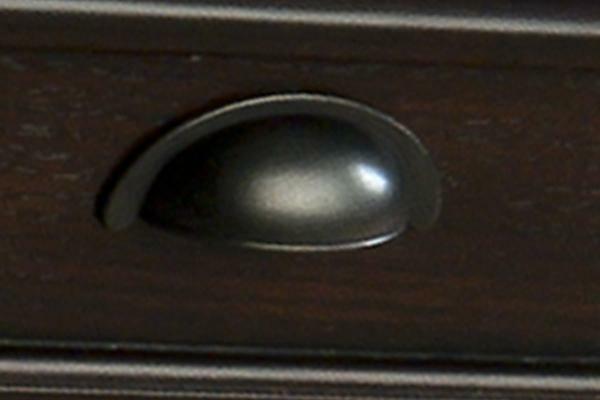 Constructed of oak veneers, each piece in this collection is glossed with a dark brown finish that accents the piece while bringing out the natural wood grains. 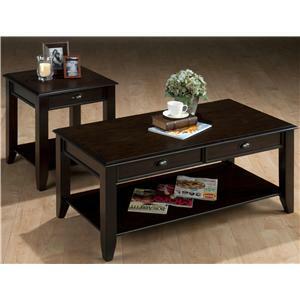 Comprised of a cocktail table and end table, this set will best complement casual, transitional and contemporary decor.